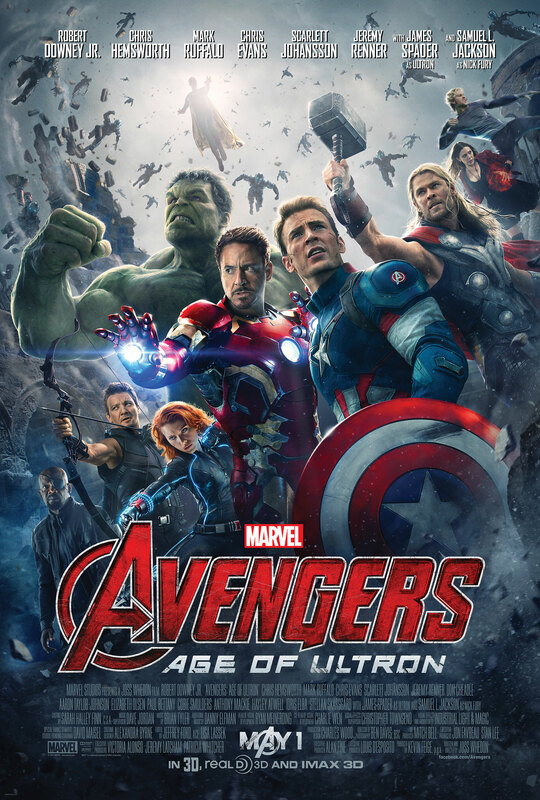 Avengers: Age of Ultron is the 11th installment in the Marvel Cinematic universe; following 2014’s hit Guardians of the Galaxy and is the follow-up to 2012’s The Avengers. 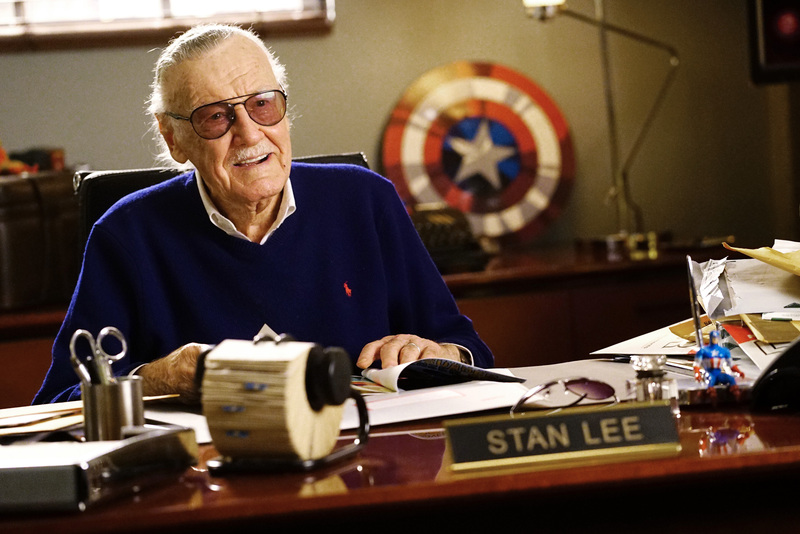 Smith has been quoted as saying Stan Lee’s role in the film (previously announced) will be slightly more substantial than his cameo appearance in the original film. 12/04/15 Kevin Smith recently announced the long-awaited sequel to his 1995 comedy Mallrats; Mallrats 2 (also known as Mallrats 2: Die Hard in a Mall). This was first announced on 12th March 2015 via this cryptic tweet and later confirmed on one of Smith’s podcasts. https://twitter.com/thatkevinsmith/status/576163254717673472 This was originally pegged for filming in 2016….but has been steadily moved forward for various reasons and this will now be the next film smith shoots this summer; see more here. Casting Announcements Smith has began to announce many original cast members will be reprising their roles; as confirmed by special ‘selfies’ they have taken to show their involvement in the project. 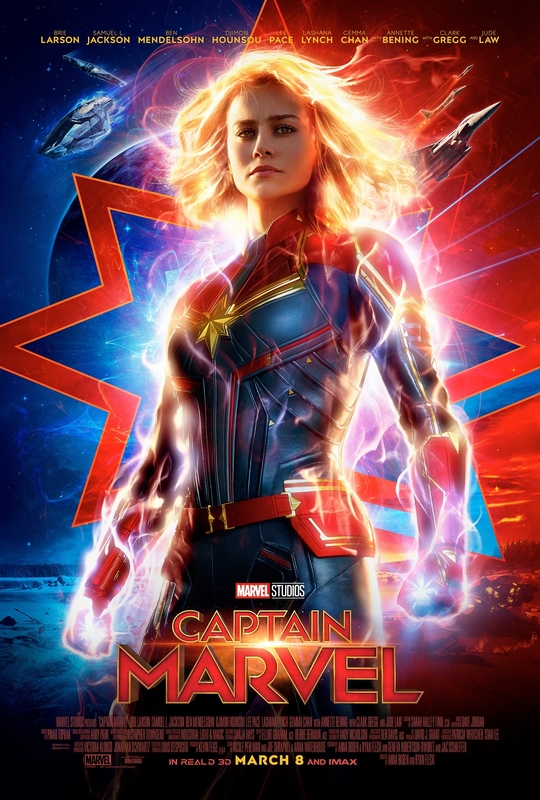 Cast announced so far: Kevin Smith, Jason Mewes, Michael Rooker, Jeremy London, Renee Humphrey, Brian O’Hallaran, Scott Mosier, Bryan Johnson, Walt Flanagan, Joey Lauren Adams, Jason Lee, Ethan Suplee, Shannon Doherty, Claire Forlaini & Stan Lee. Smith has said his script includes 18 returning characters as well as six new characters. New cast members added so far – Ralph Garman.